We want to start by telling you that we sincerely respect and admire your love and courage on this journey. We are praying with you through these difficult decisions. We want to give you a look into our family and show you who we are, what we value, and the love and life we share. 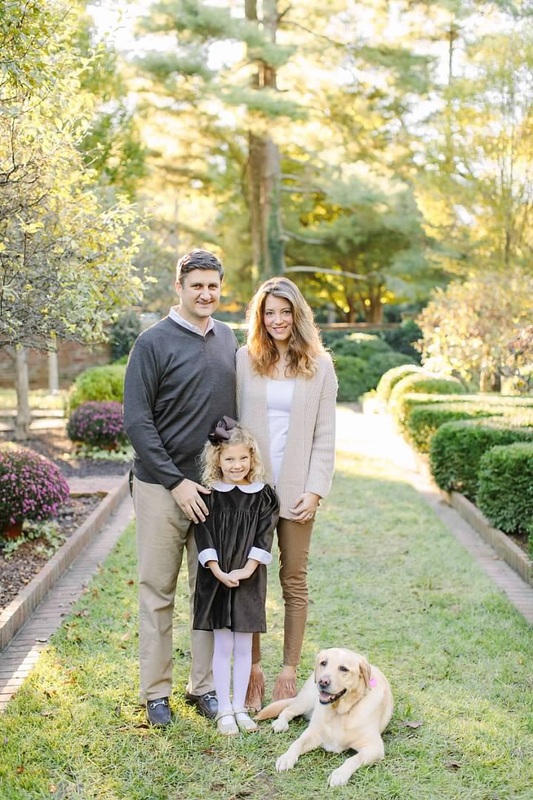 Our names are Michael and Lindsay and we are parents to our sweet little girl Avery (age 6). Michael was born in Ireland and found his way over to the United States to work as a veterinarian. Lindsay and Michael met as she was about to start law school. We were married a few years later in a beautiful ceremony with friends from all over the world. In 2013, our sweet little girl was born, and we have been working together to perfect this whole parenting thing ever since. God has graciously seen us through years of infertility and led us on this beautiful path of adoption to grow our family. Growing up trudging through the mud on his family farm in Ireland, Michael has a love for animals and works incredibly hard as a veterinarian to provide for our family. Lindsay is a lawyer, but has been blessed with a part time job where she primarily works from home. This allows her to spend most of her days taking care of her family, where she does everything from school pick up to play dates at the park down the street from our home. As a family, one of our favorite things to do is “pizza movie night,” where we snuggle on the couch together with our sweet dogs. We also love to travel and believe that children should see as much of the world as possible. As a family, we frequently go back to Ireland to visit Michael’s family, and have taken lots of trips throughout the United States and Europe. We truly value education, and have chosen a small private school in our town. Lindsay volunteers at school as much as possible, as we believe that a child's education is grown with the help of the whole family. Outside of school we want to give Avery and her future sibling the opportunity to try as much as possible to discover what they love. Avery loves to spend her time playing in our backyard on our swing set or swimming with her friends at the pool. She goes to violin lessons and dance class, and we have recently discovered she loves tennis. We love our family and our time spent together, but we both know in our hearts that our family isn't complete yet. We are so blessed to be on this journey together and we can't wait to see what our future holds.